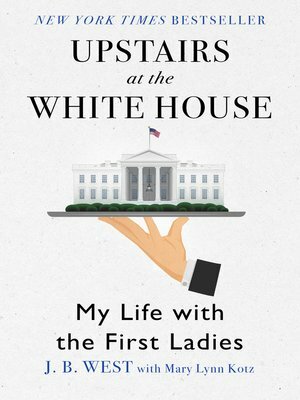 In this New York Times bestseller, the White House chief usher for nearly three decades offers a behind-the-scenes look at America's first families. J. B. West, whom Jackie Kennedy called "one of the most extraordinary men I have ever met," provides an absorbing, one-of-a-kind history of life among the first ladies. Alive with anecdotes ranging from Eleanor Roosevelt's fascinating political strategies to Jackie Kennedy's tragic loss and the personal struggles of Pat Nixon, Upstairs at the White House is a rich account of a slice of American history that usually remains behind closed doors.